The entrance of the newly refurbished Polana Serena Hotel. Serengeti Serena Safari Lodge, Tanzania. 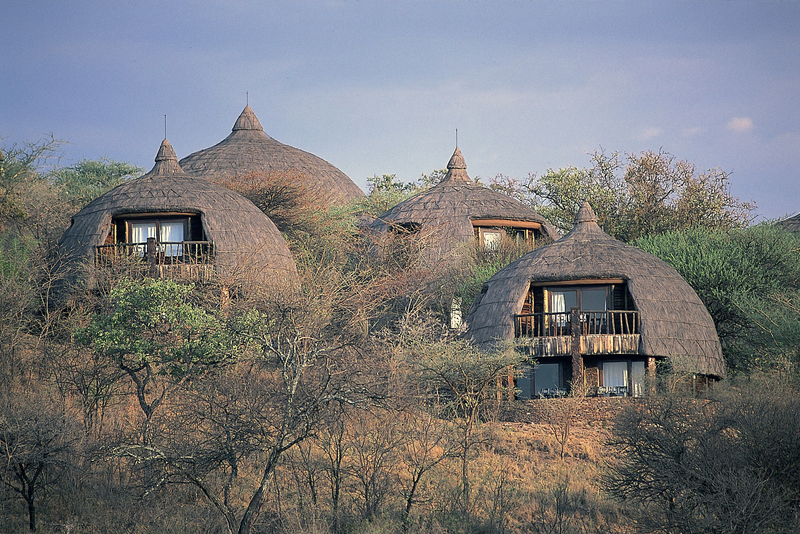 Amboseli Serena Safari Lodge, which won the 2013 "Leading Eco Hotel of the Year" at the World Travel Awards. Lodge at Lake Manyara, Tanzania. AKFED’s Tourism Promotion Services, operating under the brand name Serena Hotels, seeks to develop tourism potential in selected areas in the developing world, particularly in under-served regions where tourism facilities can contribute to economic growth and the overall investment climate. It builds and manages hotels, resorts, palaces, forts, safari lodges and camps in an environmentally and culturally sensitive manner in the Eastern Africa region (Kenya, Mozambique, Rwanda, Tanzania, Uganda and Zanzibar) and in three countries in Central and South Asia (Afghanistan, Pakistan and Tajikistan). 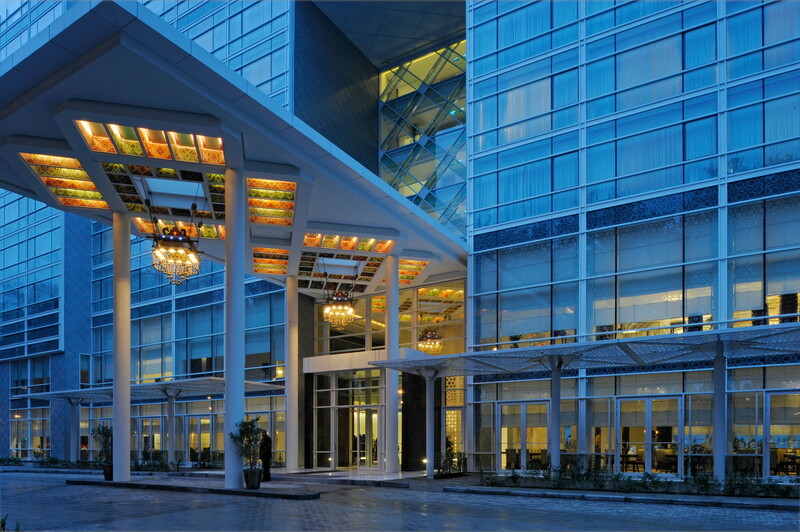 Serena Hotels are designed to cause “ripple effects” in the local economy, which is best demonstrated through a case study of the International Finance Corporation's (IFC) investment in the Kigali Serena Hotel, Rwanda. According to value chain analysis, Kigali Serena Hotel has generated almost US$ 64 million in economic activity in the Rwandan economy between 2007 and 2011. Serena Hotels contribute to local economies in a number of ways - from site selection, design and construction stage through to its responsible day to day operations. Serena Hotels demonstrate local sustainable architecture, promote awareness of local cultures, reinvigoration of artisans and craft industries, national heritage, conservation of the natural environment, empowers the local community, responsible sourcing, provides literacy and early learning opportunities, promotes health, safety and wellbeing and facilitates the sharing of its achievements and knowledge on environmental responsibility to its guests, schools, communities and various stakeholders. This includes placing priority on the hiring and training of local residents for employment at all levels of the organisation. Serena Hotels directly employs about 6,000 people. At each hotel, the policy is to minimise the impact on the local environment while seeking to maximise socio-economic benefits to the local economy. 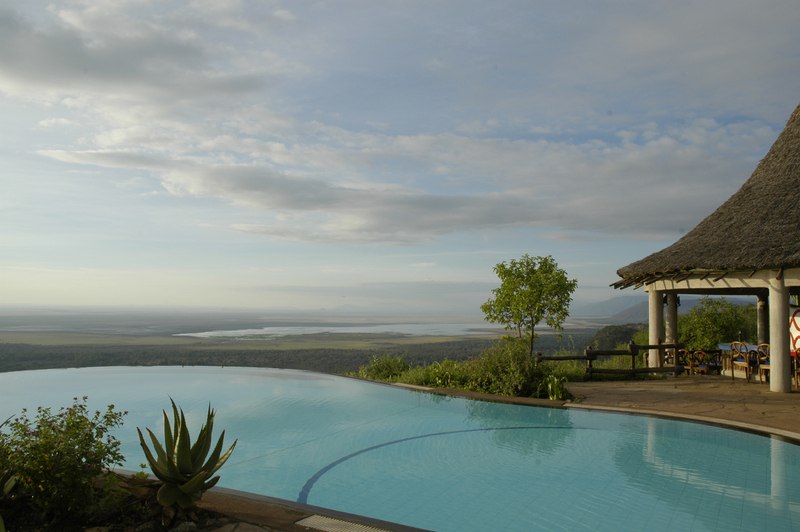 In Tanzania, for example, prior to the creation of new facilities in the country’s national parks, four environmental impact studies were carried out and whilst Management were given a “go ahead to build” one of the outcomes of the environmental impact assessment prompted changes in design as Ngorongoro Serena Safari Lodge could have negatively impacted water availability of the Masai people, however the company invested in 5 kilometres of pipeline to bring water from an alternative source. The Serena Resort in Mombasa maintains a sanctuary for indigenous butterflies and also works actively with local residents on a programme to protect sea turtle nesting sites. In 2002, the Government of Afghanistan asked the Aga Khan Development Network to help restore Kabul’s hotel capacity which had been destroyed by the civil war. Today Kabul Serena Hotel directly employs 300 staff and develops and supports local suppliers of goods and services. Our success stories under the Serena reforestation programme has been in the Hombe Forest in the Mount Kenya National Park (UNESCO World Heritage Site) and at the Amboseli National Park where the destruction of forests by elephants is well on the way to being reversed. 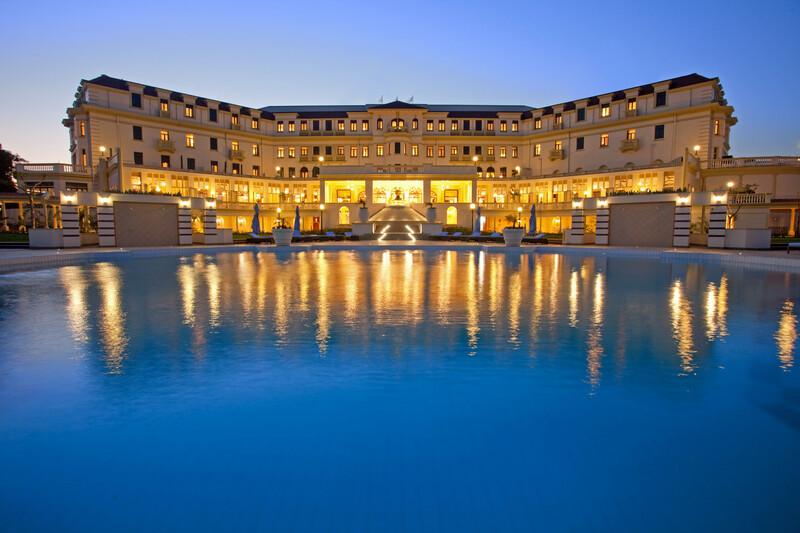 These measures have earned the Serena Hotels numerous environmental awards and accolades.